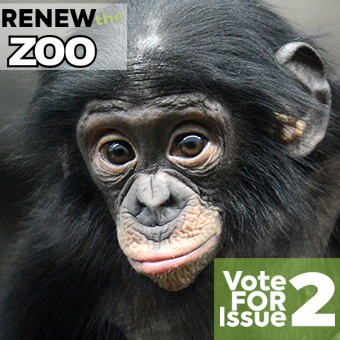 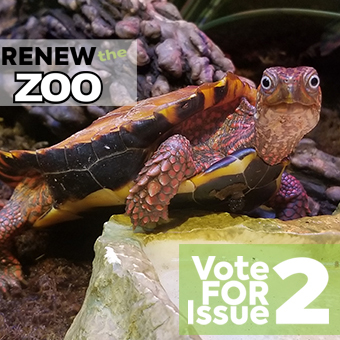 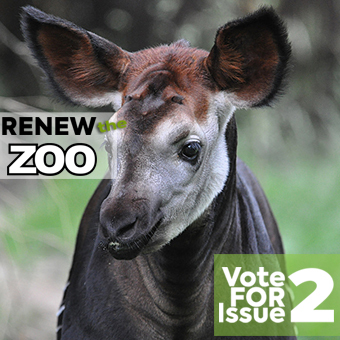 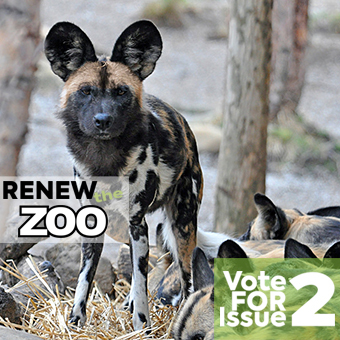 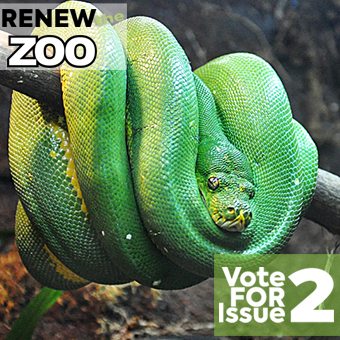 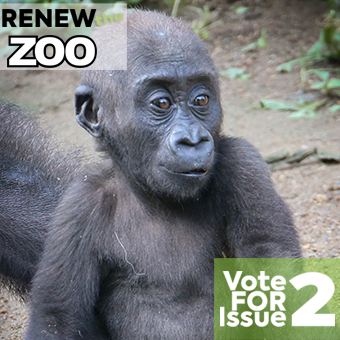 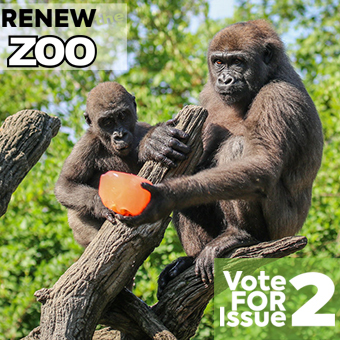 Renew The Zoo – Vote FOR Issue 2 – Support the care and feeding of animals and plants at the Cincinnati Zoo & Botanical Garden! 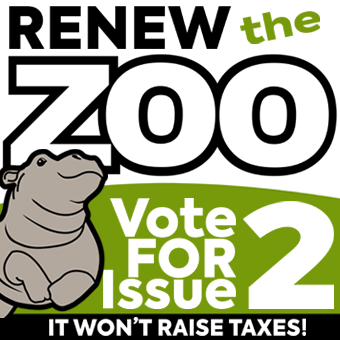 It won't raise your taxes! 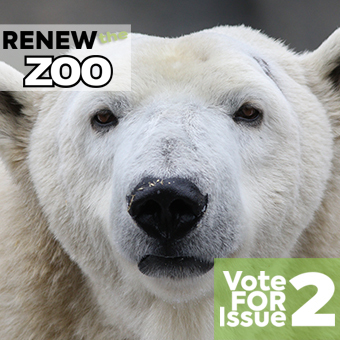 The Cincinnati Zoo & Botanical Garden will be on the ballot for a levy renewal on May 8. 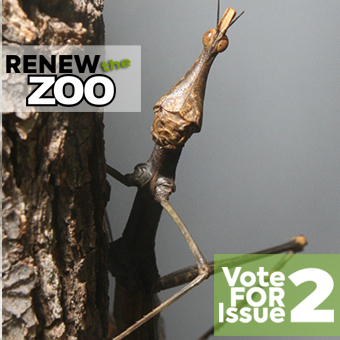 The renewal will NOT raise your taxes. 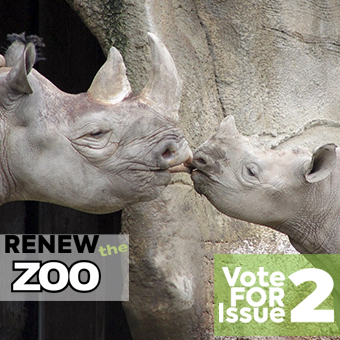 Click here to find your polling location. 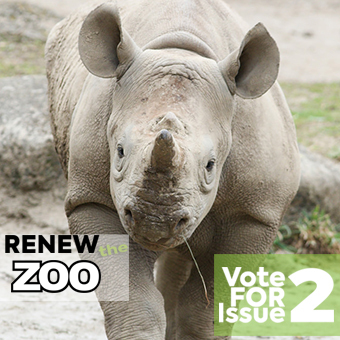 Click here for the early voting form. 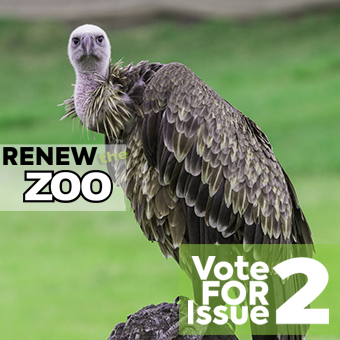 Every five years our zoo returns to the voters of Hamilton County to approve a renewal of an existing levy that has developed our Cincinnati Zoo into the world class institution, accessible to everyone, that it is today. 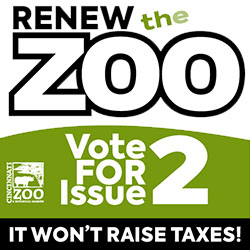 That means property taxes will not increase with your support for the zoo levy renewal. 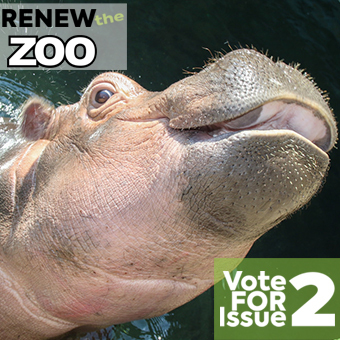 Vote to Renew #2! 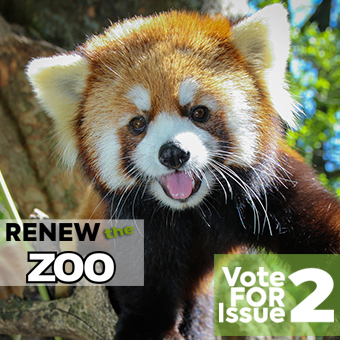 Our zoo’s mission is to conserve nature and in carrying out that mission the zoo strives to conserve the financial resources that are so generously given by the taxpayers to the zoo. 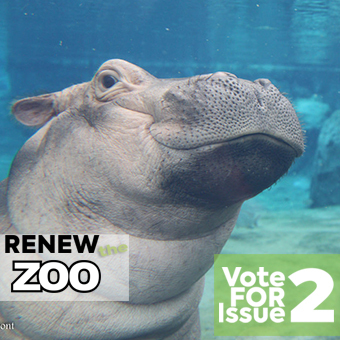 Over the past ten years we have reduced our energy consumption by 25% and saved over 1 billion gallons of water. 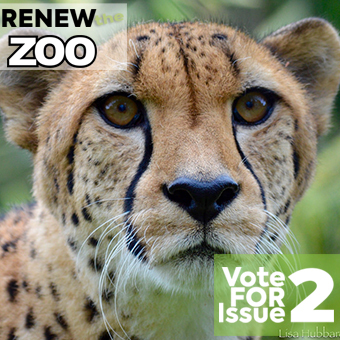 Our zoo has not had a levy increase in 10 years and constitutes 17% of our total operating budget. 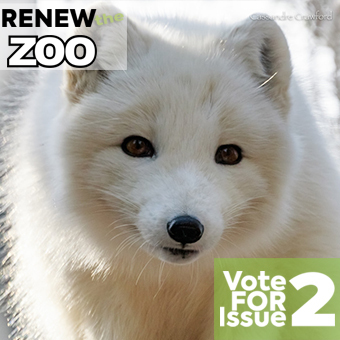 Vote to Renew #2! 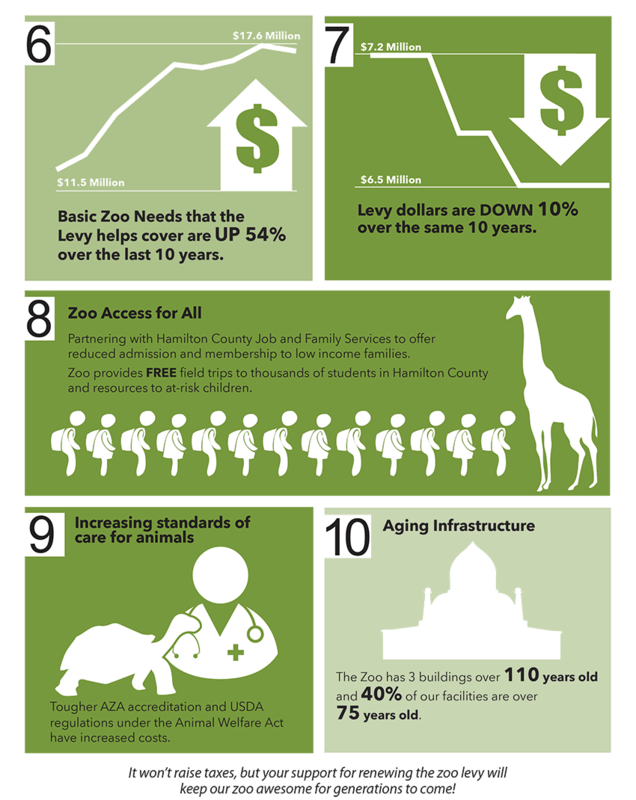 Our zoo has a significant economic impact to Hamilton County and the region. 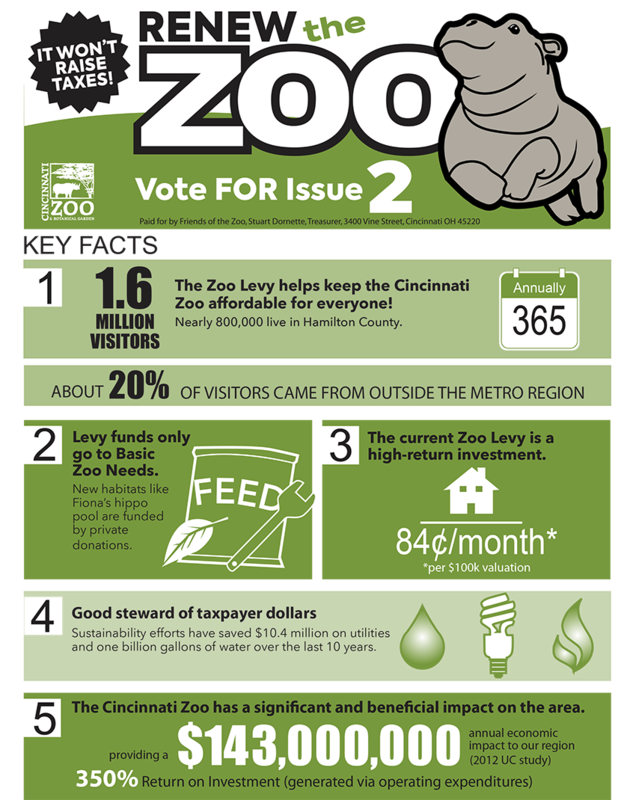 According to a 2013 University of Cincinnati Economic Impact Study the zoo impacts 1,700 jobs and generates $143 million of economic impact – a great return on investment for the residents of Hamilton County. 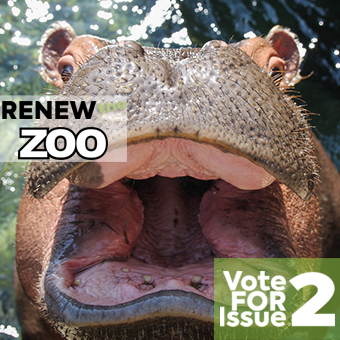 Vote to Renew #2! 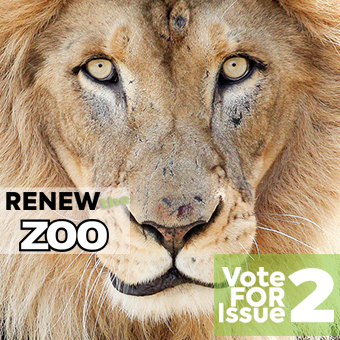 The levy funds can only be used for the care, feeding, and maintenance of the zoo’s animals and botanical gardens. 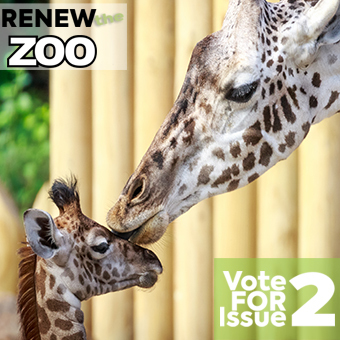 The levy keeps admission prices low and affordable for the zoo’s 1.6 million annual visitors, provides high quality care for the animals and maintains over 80 aging buildings. 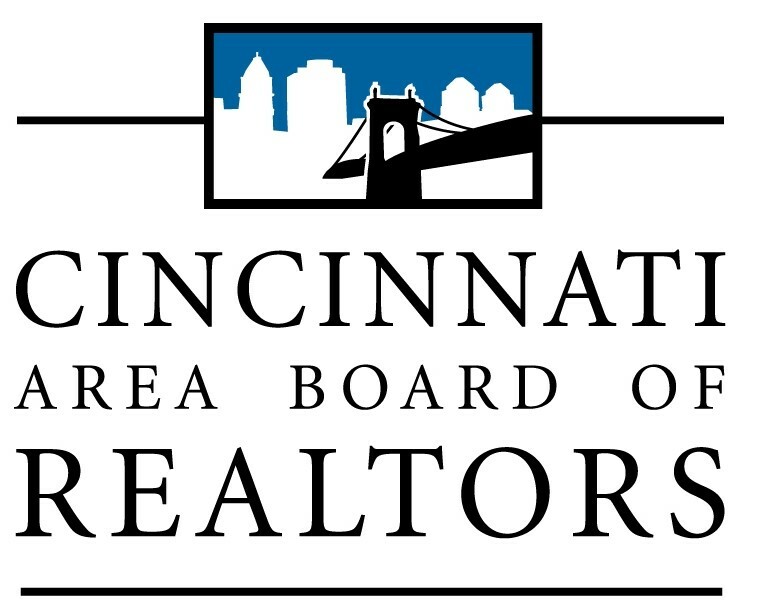 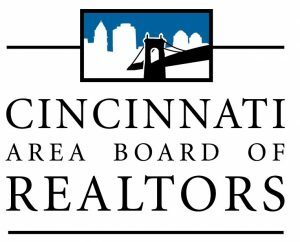 The cost to the taxpayers of Hamilton County is only 84 cents per month for property valued at $100,000. 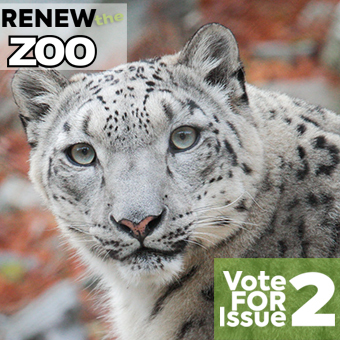 YES on Issue 2! 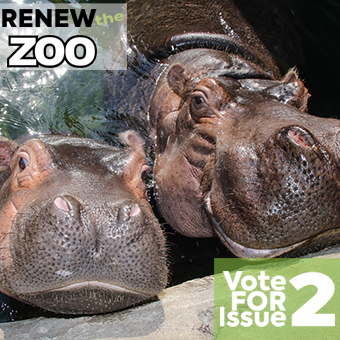 Our zoo’s biggest and strongest partner for the past 35 years has been the citizens of Hamilton County. 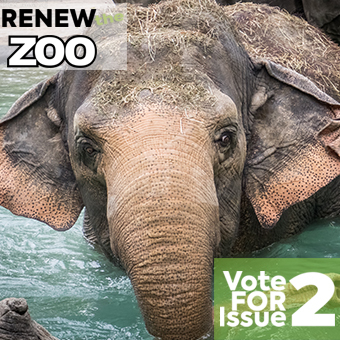 Thank you for keeping our zoo world-class and an important community asset. 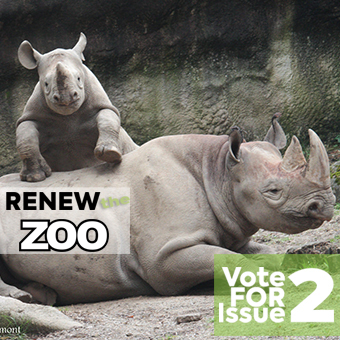 We ask for your support by voting to Renew the Zoo this May 8th. 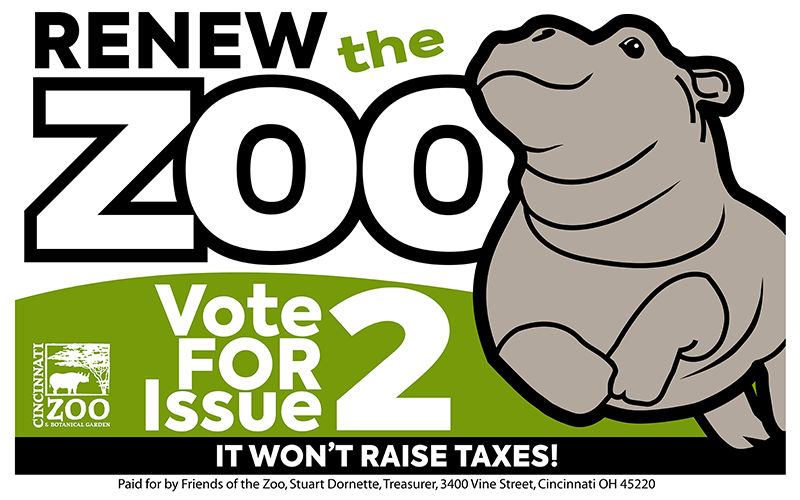 It won’t raise taxes, but it will keep our zoo awesome! 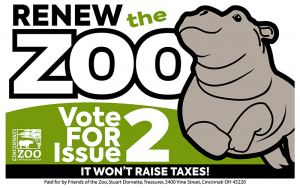 More: Will Cincinnati Zoo get inflationary increase with property tax levy?